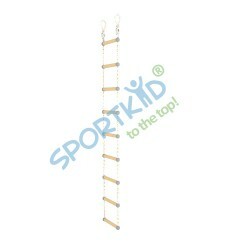 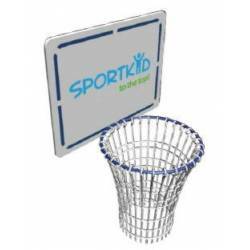 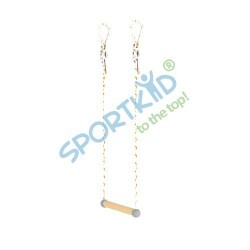 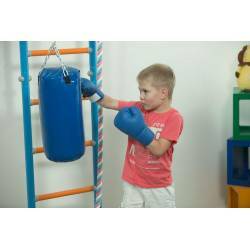 SPORTKID Expander allows you to perform more than 50 most effective exercises for all muscle groups, replacing a full gym. 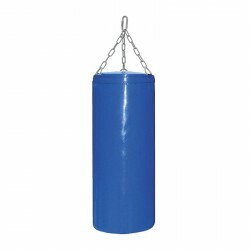 Boxer bag with multilayer filling system: foamed polyethylene, foam rubber, river sand.Suspension is not included in the package. 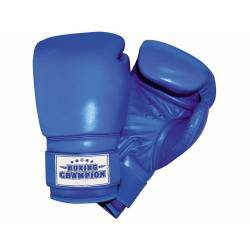 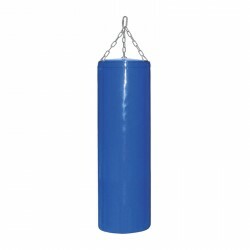 Boxer bag with multilayer filling system: foamed polyethylene, foam rubber, river sand. 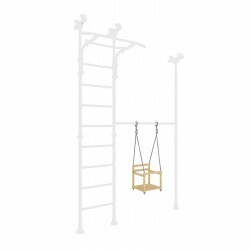 Suspension is not included in the package. 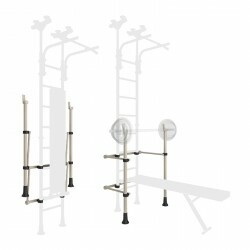 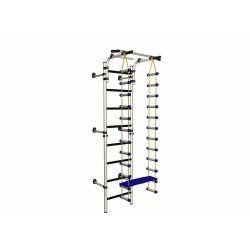 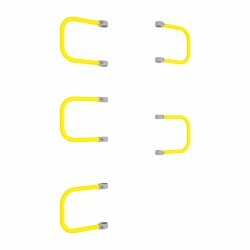 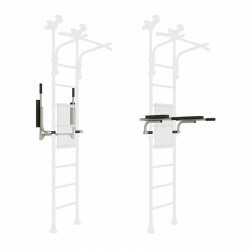 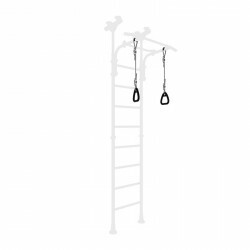 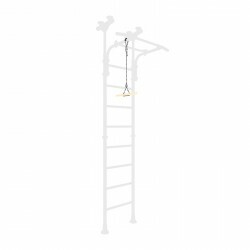 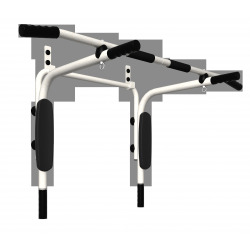 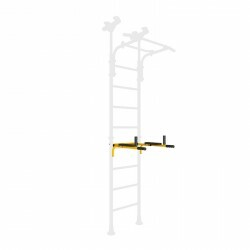 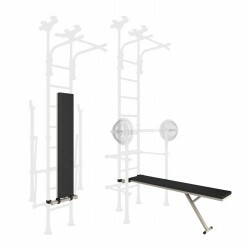 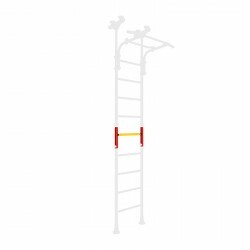 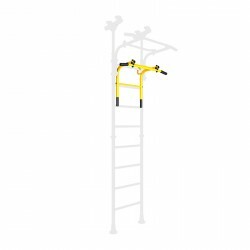 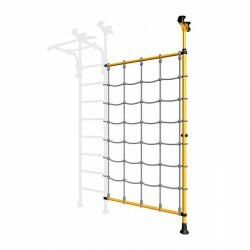 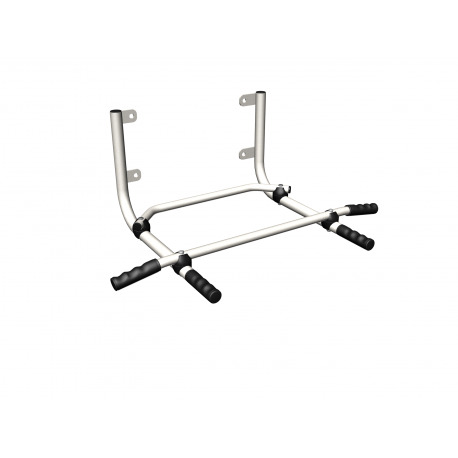 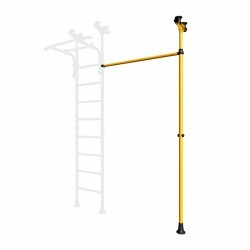 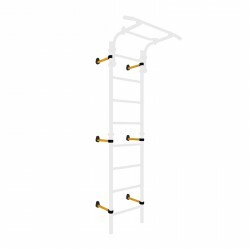 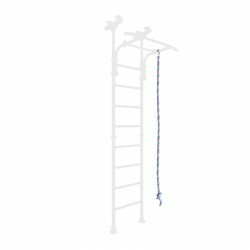 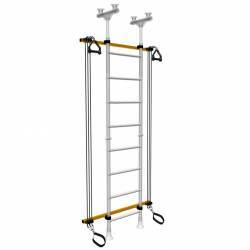 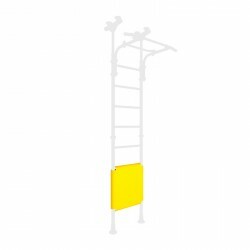 The hinged back is designed to support the back during exercises using bars. 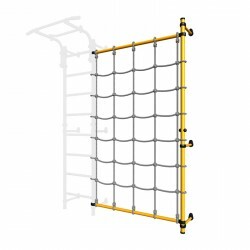 Great addition to Swedish Wall!